As we wind down after a busy May Festival we would like to thank all our patrons who attended. 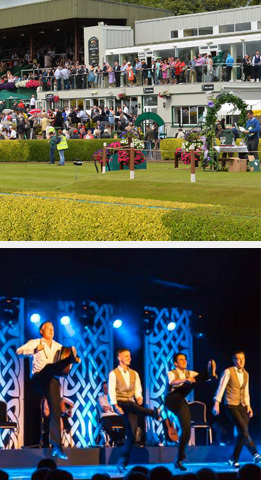 We are delighted to say this years May Festival was a great success and has paved the way for a great summer of racing. 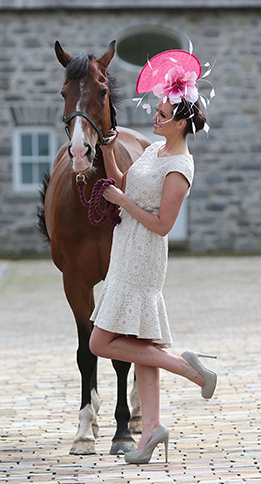 All at Killarney Racecourse look forward to hopefully seeing you all back again in July. 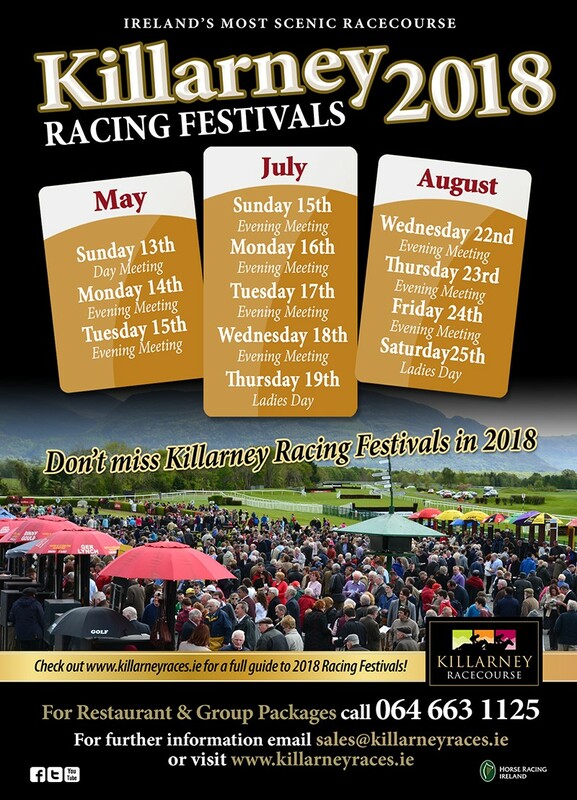 Come and enjoy Killarney Races, for lots of fun and entertainment look no further than the beautiful setting of Killarney Racecourse. We have availability still in our Panoramic Restaurant for hospitality guests, if you would like to avail of our private suite contact us at 064 6631125 or email sales@killarneyraces.ie. Remember to pencil the dates in your Diary. 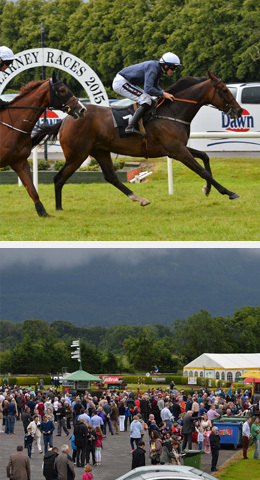 © 2019 Killarney Races. All Rights Reserved. Design by Redbox. Developed by Egg.